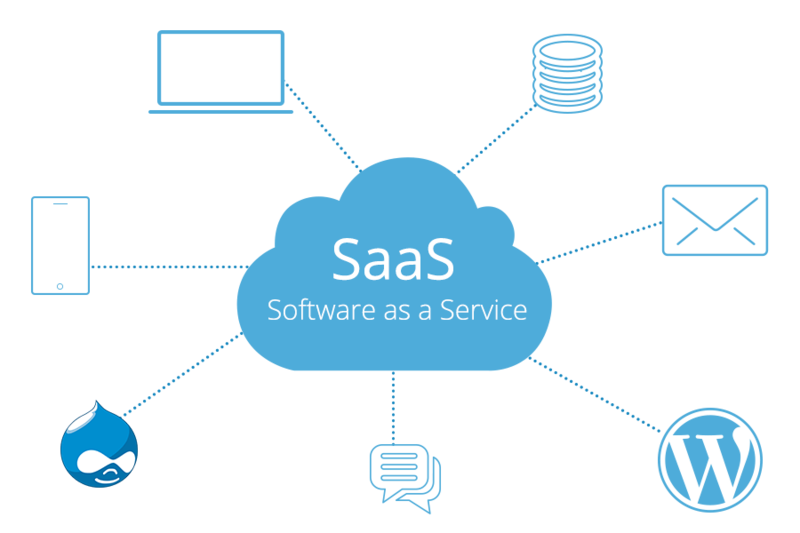 SaaS can be defined as a software that is owned and managed by one or more providers. A SaaS providers delivers the software on the basis of a set of common code and data definitions. In simple words, SaaS is a software that is leased and maintained by its creator on the basis of the metrics. SaaS is a key component of the cloud computing technology. 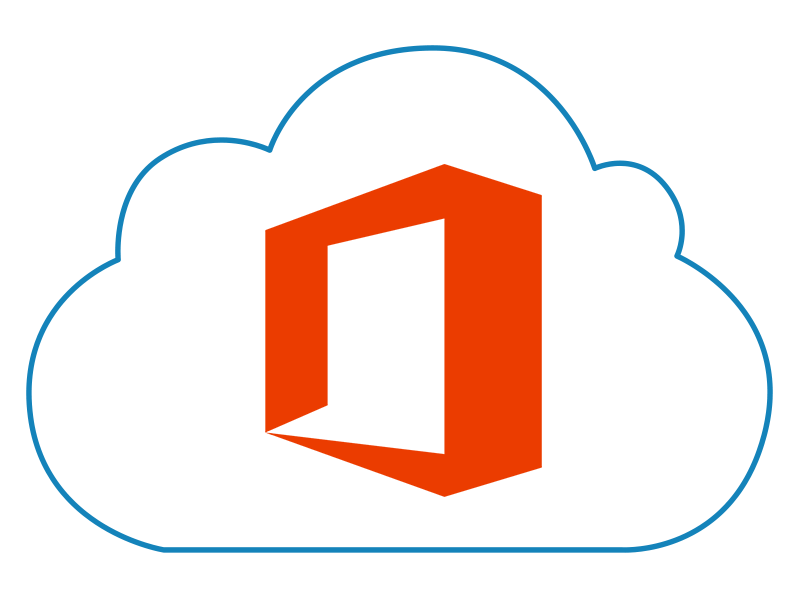 Cloud service provider takes the responsibility of installing, operating and maintaining the respective type of software application on the company’s behalf. In the earlier times, people used to purchase the software and load it into a device. However, with the implementation of SaaS, people can subscribe for the SaaS software, the software is based in the cloud and it can be accessed from anywhere through internet. SaaS ensures numerous benefits to individuals and to the business organizations as well. For the business entities, SaaS eliminates the need of installing and running the applications on their own computers. As a result of this, the cost of hardware acquisition, provisioning and maintenance, installation and support is reduced. There are many popular examples of SaaS that include Google Apps, Office 365, Citrix, Salesforce, Netflix, Cisco WebEx etc. The software is purchased by the users as a package and then it is installed into their computers. There might be a limitation on the licenses according to the number of users or devices or depending on where the software can be deployed. Users subscribe to the software, generally on a monthly basis instead of purchasing it; this means that there is no upfront cost. Users can end their software subscription when they no longer want to use it. Applications are used and updated online through the files saved in the cloud instead of individual computers. No hardware cost has to be incurred as the processing power is provided by the cloud provider. It is possible to access the additional storage and services on demand without the need of installing any new software or hardware. There is no restriction of accessing the software with just one location; users can access their applications through any device with internet on it. The user can use the applications right away after subscription. Updates are generally free and they are executed automatically by the software provider. Users have the ability to customize the applications to suit their needs and branding requirements. The ‘pay-per-use’ method is especially beneficial when the software is required only for a short period of time. Users can access the applications through any internet enabled device like desktops, smart phones and tablets. Users can access the SaaS apps and data through any internet-connected device. There is no need to worry about developing apps for different types of computers and devices as this is already done by the service provider. There is no need of any special expertise for the workforce to get connected. Office software is one of the best examples of businesses using the SaaS technology. The tasks pertaining to invoicing, accounting, sales and planning can be easily executed with SaaS. Some businesses might want to use one part of the software that executes all these tasks or it might need several parts of the software for performing different tasks. Users can subscribe to the required software through the internet and then they can access it online through any computer in the office with the use of the login credentials. If the needs of the business change, then an easy switch can be made to the other software that meets the business requirements. Every user who wants access to a particular part of the software can be set up as a user. Moreover, if you have used a web based email service like Hotmail, Outlook or Yahoo Mail, you have already used a type of SaaS. These services help you to login to an account through the internet with the web browser. The email software is situated in the network of the service provider and your data and messages are stored there as well. You can access your emails and stored messages with a web browser and through any computer or any device with internet connection. Avail the SaaS technology with MilesWeb’s cloud environment. The cloud platform offered by MilesWeb is suitable for startups, big organizations and for web developers as well. This cloud hosting platform is based on the ‘pay per use’ model and therefore as a customer you only pay for the resources that you actually use and you don’t have to pay for the entire server. MilesWeb’s cloud hosting platform is built with impressive features like automatic vertical and horizontal scaling, automated platform for DevOps, support for Docker containers, intuitive and user-friendly UI and much more.